Has your cat been sneezing? 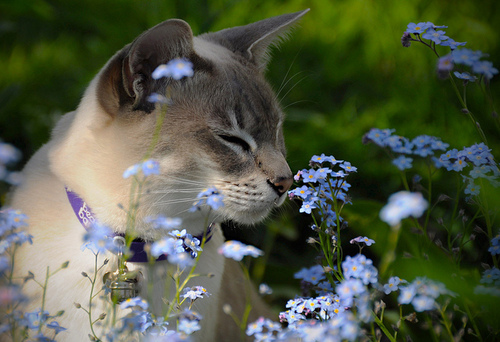 An occasional sneeze is normal but if your kitty has ongoing sneezing, then please contact your veterinarian. Frequent sneezing is typically a sign of infection whether it be viral, fungal or bacterial. 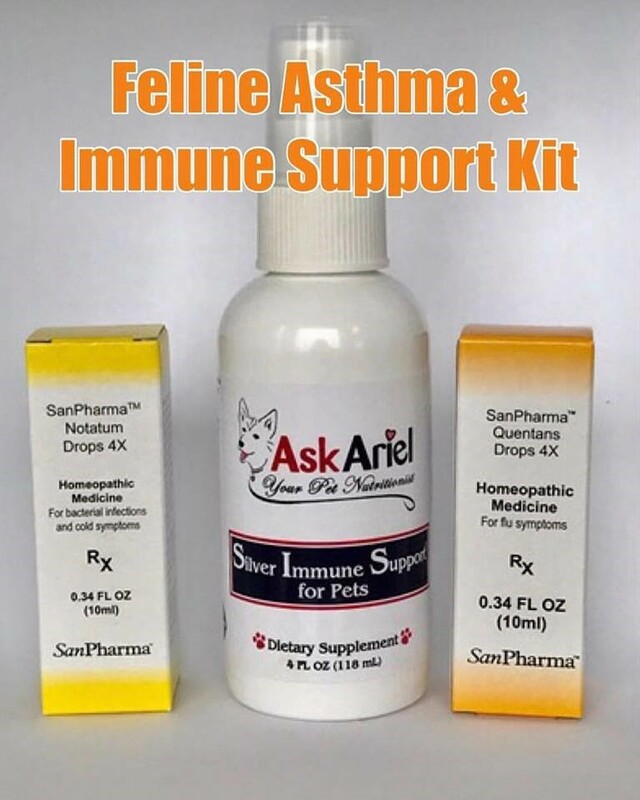 Cats with viruses such as herpes are more prone to upper respiratory infections. 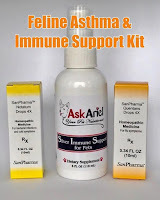 Cats don't have to be on antibiotics all the time. A holistic approach using a hypoallergenic low carbohydrate diet along with a few immune support supplements can be life changing. QuentaSAN and NotaSAN--Two powerful homeopathic formulas that are most effective when used together. Easy to use gentle drops that can have powerful and effective results in treating infections and relieves nasal and sinus discharge. The drops can be used long-term for immune support. Save on the package price when you buy all three natural remedies together.